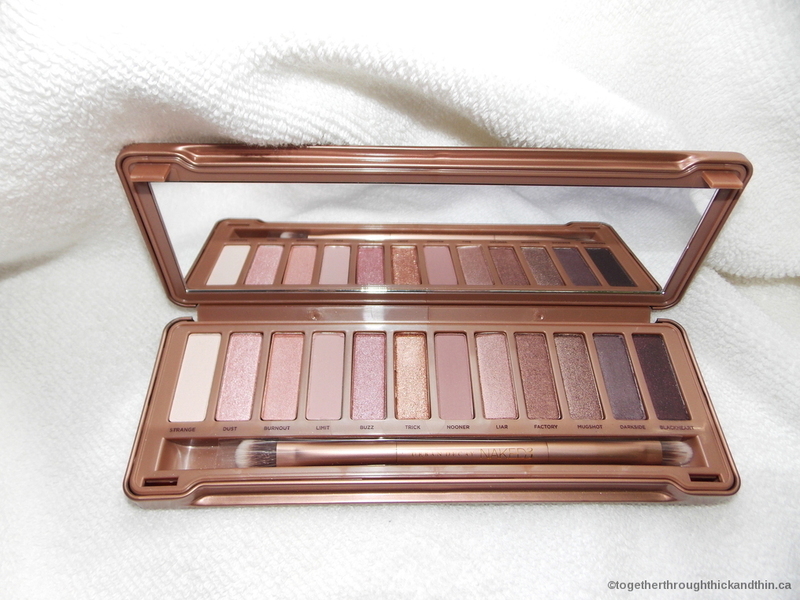 I am very excited to share with you swatches and pictures of the new Urban Decay, Naked 3 eyeshadow palette. Urban Decay is definitely my favourite eye shadow brand, I purchased the other two naked palettes and use them on a daily basis. When I heard Naked 3 was being released I had to get it! This eyeshadow palette comes with a large mirror and hard case which I love, it holds beautiful rose hued neutral colours. These shades look wonderful with my pink undertone skin, but they are definitely neutral enough to look amazing on all different skin tones. The Naked 3 palette also comes with a double ended makeup brush for blending your shadow to perfection. It works wonderfully! Another great thing that comes with this palette is four different eyeshadow primers from Urban Decay's collection (Original, Sin, Eden & Anti-Aging). Each sample is said to hold about a weeks worth of primer, that is pretty amazing. I use the original eyeshadow primer potion very often, so I am looking forward to trying these other primers. This can be purchased through Sephora, and retails for $62.00. Hope you enjoyed! Thank you for reading. So we are both half way through the Popsugar’s circuit squat challenge (which you can read about here) and we wanted to share how it’s going! Steph: Well.. I officially am not a fan of squats anymore. LOL! That’s a lie.. I actually really, really love squats because of how much of a difference they make. Plus I love the burn! I love the basic squat. What I don’t like it having to switch up all these squats and do leg lifts and kicks. I used to be able to just enjoy myself squatting while getting lost in my favourite TV shows.. I could just push myself and go, go go. With this one I’m sweating and feeling like I’m going to pass out after 1-2 circuits. I guess it’s a great thing that they are making a difference.. I should start appreciating the harder things in life. My least favourite is the narrow squat… I struggle with that one the most. BUT I received some feedback from my man. He said that my legs are too hard now and he can no longer use them as a pillow. WOOHOO!!! Yay for building muscle! Jenn: This challenge has not been my best, but I’ve been doing alright. Not going to lie, I have missed a couple days, and I’m trying to make up for them by working through my rest days. I love the feeling in my muscles when I do squats, and doing these different styles really do target other areas. I feel the suma squats definitely hurt the most for me. 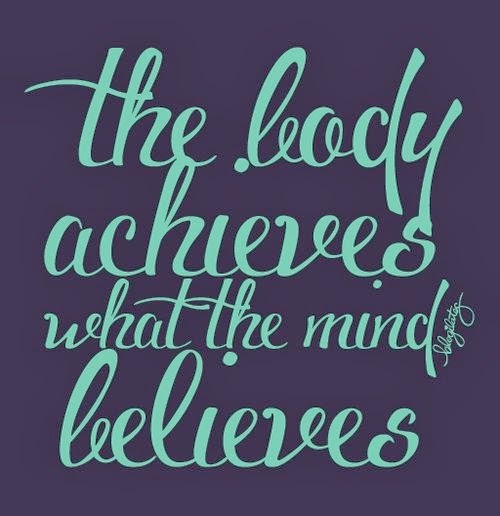 Today reaches my halfway point, and I am going to push myself HARD until the end! Thanks for reading and keep on squatting! 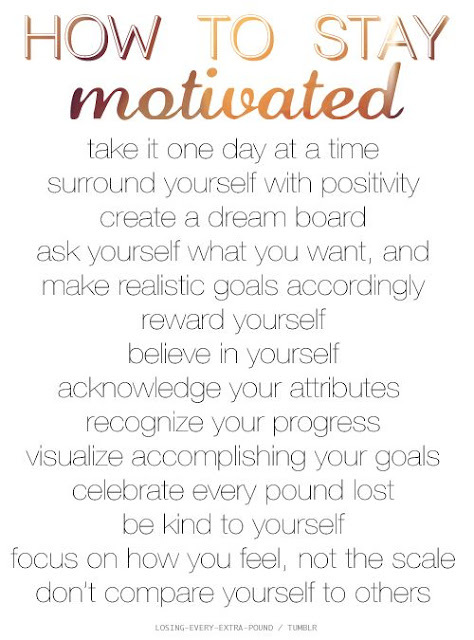 I wanted to check in and let you know I am feeling as motivated as ever. I'm actually down 10 lbs in the last month (though actually dropped most of that in 2 weeks) and feel GREAT! These weekly goals are keeping me in line and on track. I'm really happy I'm sticking to them. How did I do last week? Quite well! I had many ups and only one or two downs. I successfully stayed on track even though it was my work Christmas party on Saturday. Dessert being served at midnight? CHEESECAKE!? I still passed and didn't even take any home when I was offered! I did actually eat past 9 on Thursday but I stopped at 9:05 as I wasn't going to just NOT eat the froyo Jenn and I had just purchased after a night of power shopping. Plus we only got home at around 8:55 so I can't hate on myself for that. Preplan every meal - This means I need to think ahead about what I will be eating and put thought into how it will affect the rest of my day. No eating any more christmas cookies or buying any junk. Consume 5 servings of fruits/vegetables every day. There you have it. Have you been setting goals? I'd love to hear them! You may have seen my post last week where I talked about my weekly goals. I was quite successful except for a slight blip last Thursday where I ate over my 1600 calories. I am proud to say I successfully completed 6/7 days ( and still 2/3 goals on that day) instead of not giving my health or meals a second thought. It feels really good and I dropped quite a few lbs. So like I had said previously, I will be doing this every week will continue to post about it. Do you have any goals? I'd love to hear them so please share! Stop being unhappy with yourself. Stop wishing you looked like someone else, or wishing people liked you as much as they liked someone else. Stop trying to get attention from those who hurt you. wouldn't be you, and why would you want to be anyone else? Be confident with who you are, and smile. It'll draw people in. If anyone hates on you because you love yourself, then you stick your middle finger in the air and say screw it. My happiness will not depend on others anymore. I am happy because I love who I am, I love my flaws, I love my imperfections, because they make me, me... and "me" is pretty amazing!